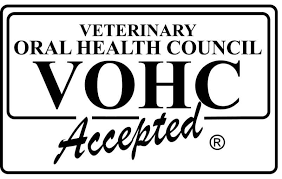 St. Albert Animal Clinic - Veterinarian In St. Albert, Alberta Canada :: Why Did My Veterinarian Recommend a Dental For My Pet? Dental cleanings are recommended for a variety of medical reasons; the first being a routine cleaning as preventative medicine when early tartar or gingivitis is present. A cleaning at this stage prevents significant dental problems from developing and daily brushing helps prevent tartar and gingivitis from reoccurring rapidly. A broken or chipped tooth has been found. Damaged teeth should be radiographed and assessed as some of these teeth may have pulp exposure or hidden abscesses that cause significant pain. Always remember your dog or cat is designed to hide pain and your pet may only display pain by chewing on one side of its mouth. 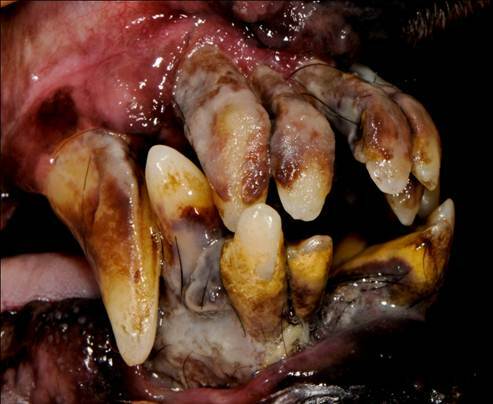 Periodontal disease is visible in your pet. 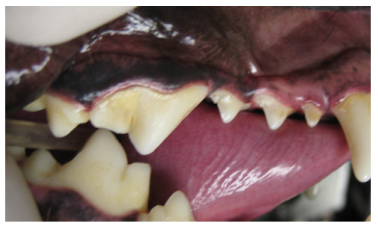 Periodontal disease when left untreated in early stages can cause severe discomfort to pets later on. 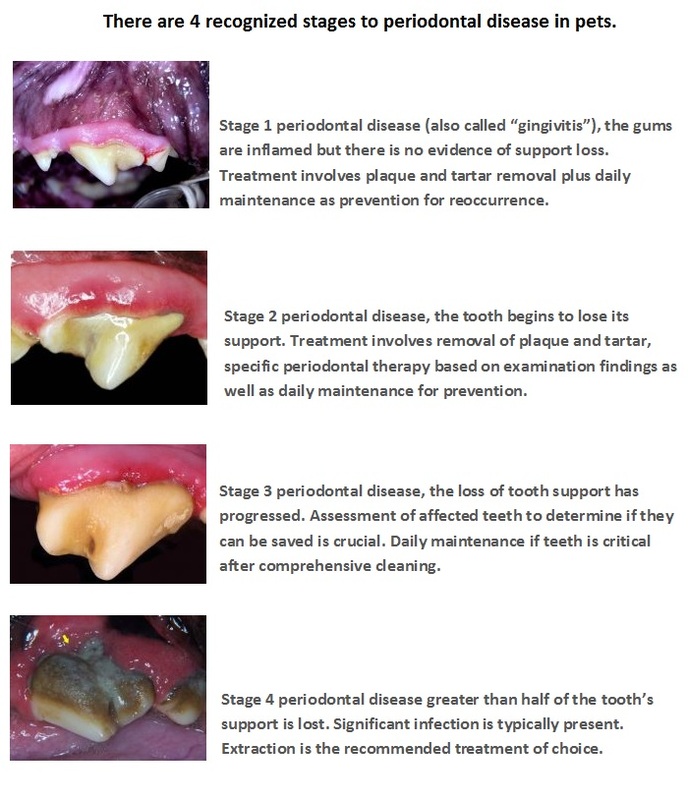 In advanced periodontal disease the teeth are often mobile, infected and the gums have recessed exposing the roots of the teeth. If left untreated the bacteria causing the infection can travel through the body and attack the heart, lungs, kidneys, liver or brain. 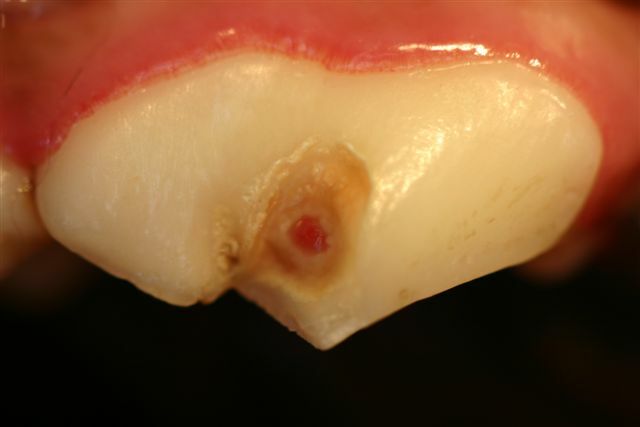 Chronic infection and inflammation of the gums may lead to certain types of oral tumors that can be very hard to treat. To treat advanced periodontal disease radiographs are taken to assess the tooth roots and periodontal ligaments, freezing blocks are done for pain control and teeth that are not able to be saved are extracted. Click here to learn about dental cleanings at our Clinic. 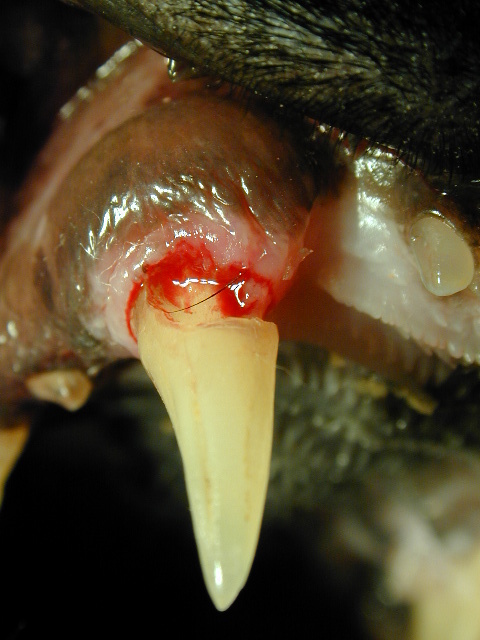 Cats can have a unique type of painful cavity like problem called a Feline Oral Resorptive Lesion (FORL). We do not know why cats get these but they can be extremely painful and removal is essential for the pets comfort. Flip a lip see where your pet sits. Talk to us about how we can keep your pets mouth healthy, we can help set you up with a maintenance plan that works best for your lifestyle.